April showers bring May flowers. I grew up with this little rhyme describing the changing seasons. But this year, along with flowers, May is bringing Design Month! 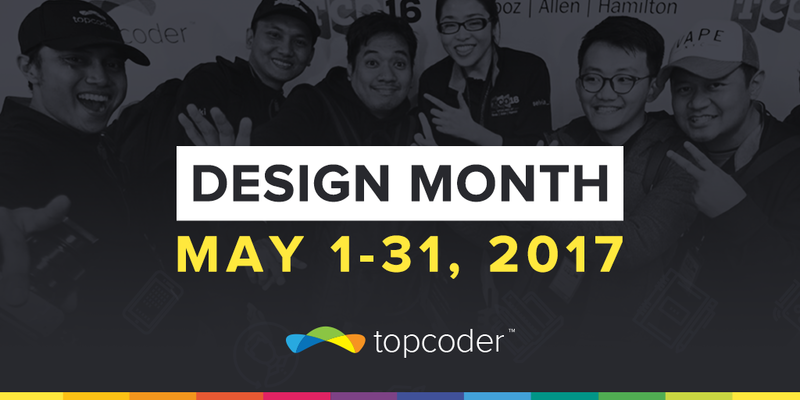 May 1 kicks off our very first Design Month at Topcoder. It’s an entire month dedicated to our incredible design community. There are so many reasons why May is going to rock, but here are my top 5. We are giving away an all-expenses-paid trip to the TCO17 Indonesia Regional Design Event! For real! This is actually happening! You may have heard stories from other members, seen photos, or even watched the amazing video. 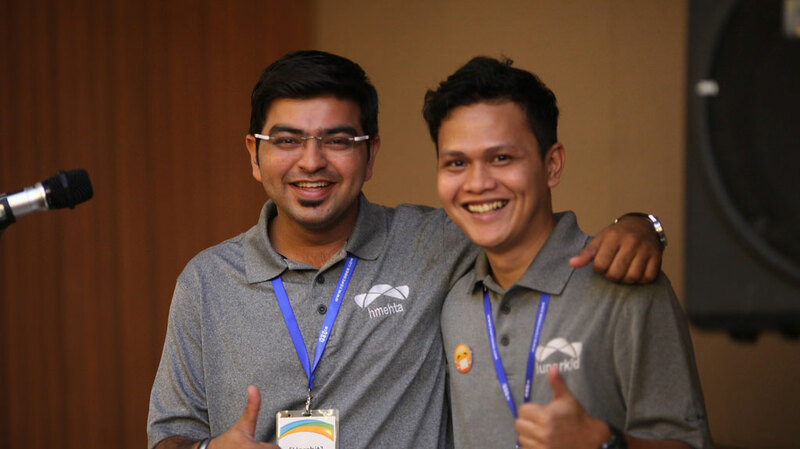 Our Indonesia Regional Design Event is, no joke, phenomenal! The event includes adroc, our Global Creative Director, flying in from the United States to meet in person. 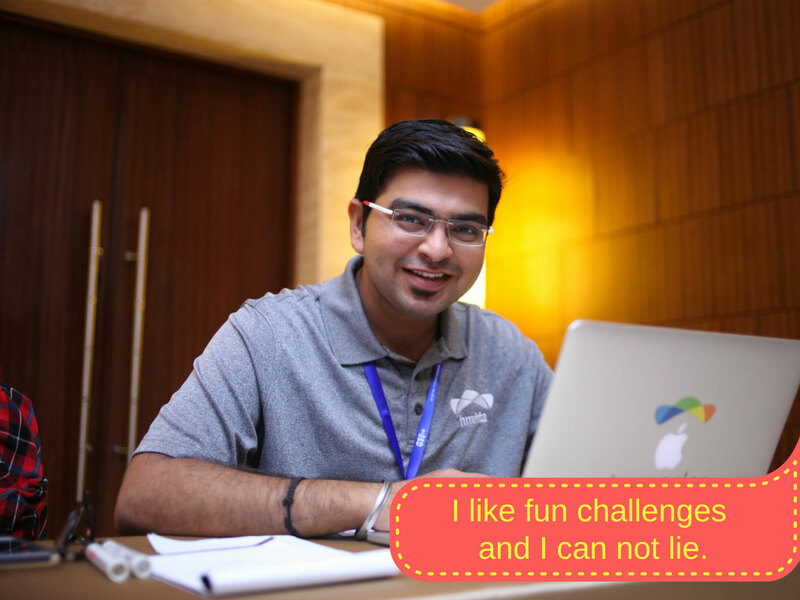 Adroc spreads his wisdom and shares important information and tips for aspiring and veteran Topcoder designers alike. The event also includes hundreds of designers in one room collaborating, networking, and having a grand old time. Adroc runs challenges, gives away cash, and there are t-shirts for all! This new tournament will take place during the entire month of May. 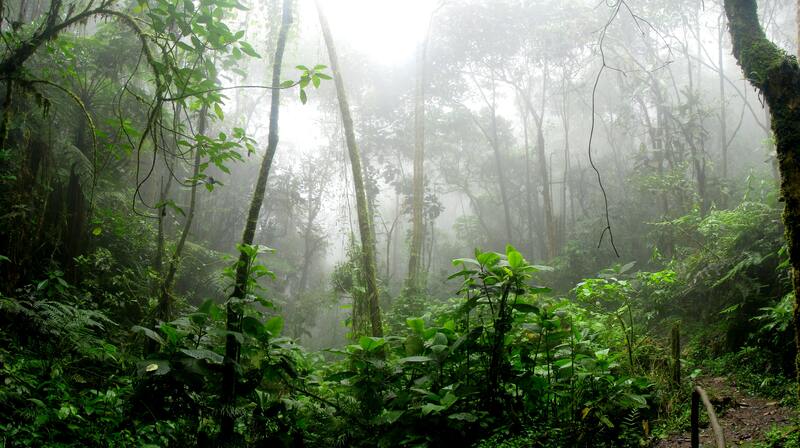 Whichever designer has the most TCO points for the month of May wins the all-expenses-paid trip! Learn more here. 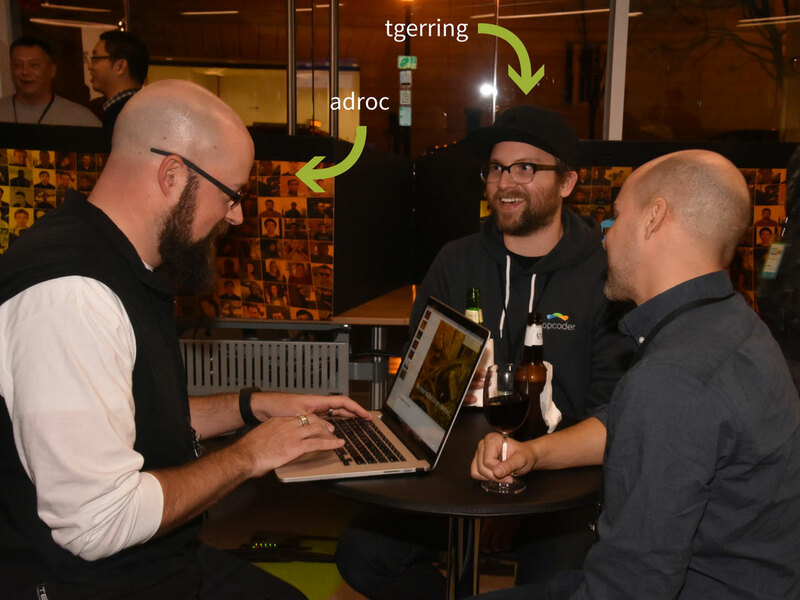 Workshop Wednesdays with Topcoder admins adroc and tgerring! Join our creative directors and design admins adroc and tgerring for Workshop Wednesdays on May 10th, 17th, and 24th at 11:00 UTC-4 as they present to you live from their home offices. 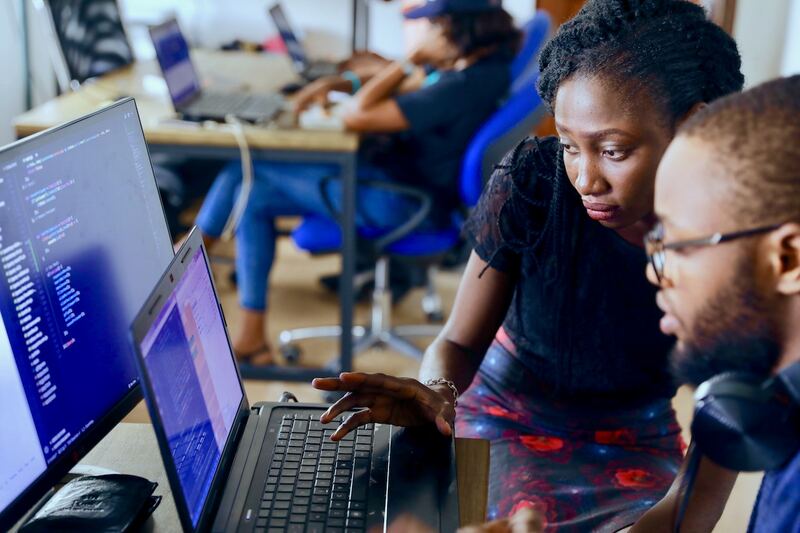 They’ll share tips for newbies, present design challenges with live feedback sessions, and host a “how to” on effectively designing for Topcoder customers. These live workshops will also be posted — in case you miss them. For now, save the dates! We’ve got some big announcements for May! 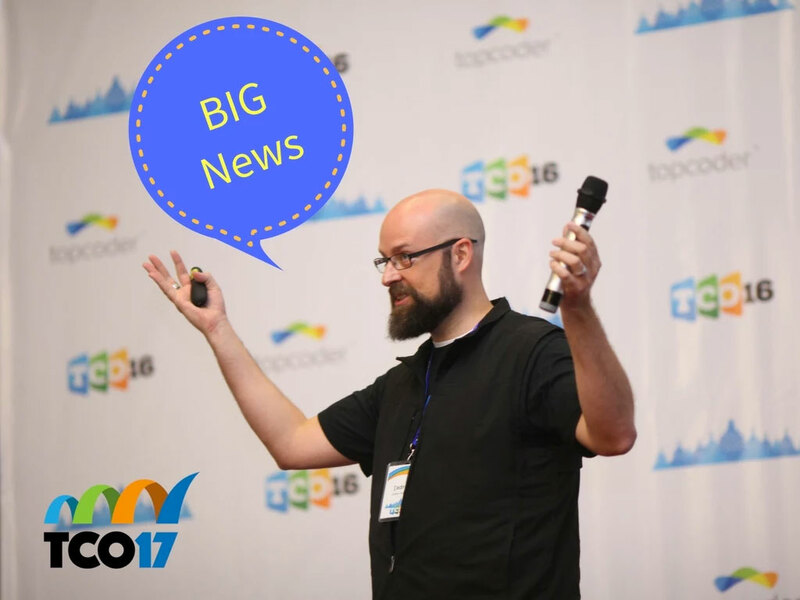 May will be the month of big TCO17 news to share! What news exactly we can’t say just yet, but stay close to your laptop or mobile device, because you don’t want to miss a thing! Amazing content coming your way! Bookmark your place in the novel you’re currently reading. Save those other blogs and sites you read on a daily basis for after May. 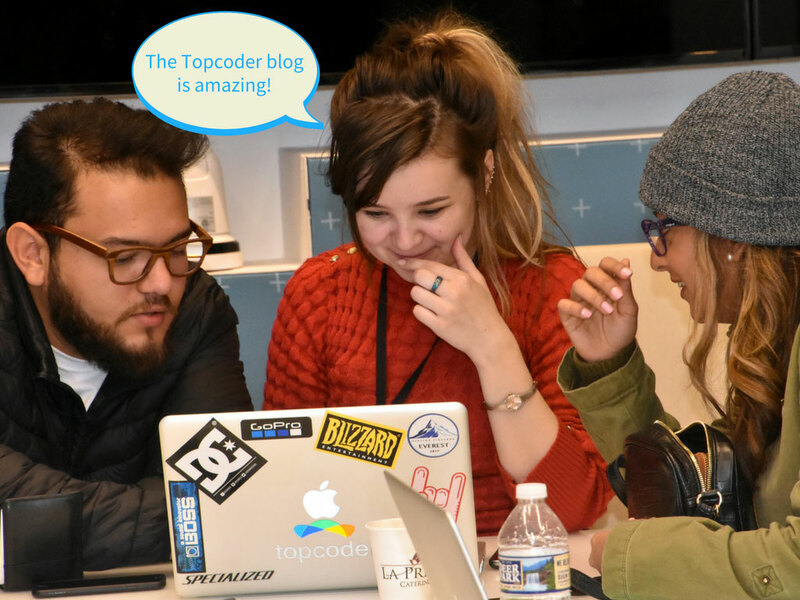 This month, the Topcoder blog will be bursting with content written by some of our top designers just for the design community: interviews, design showcases, and tips and tricks — as well as success stories that may make you weep. 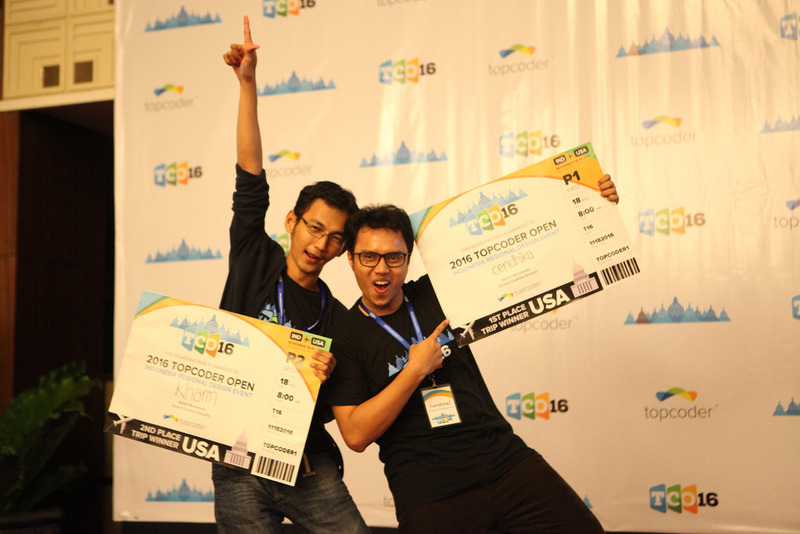 The Topcoder blog is where it’s at. Those 5 reasons better get you excited for Design Month. I know I’m excited!